Kids and teens are invited to join us for an evening of spooky activities! Come dressed in your favorite family-friendly costume. 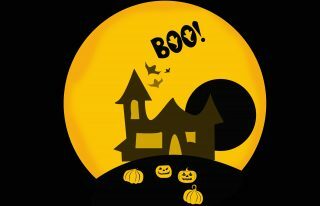 Lots of activities for teens including making Frankentoys, trick-or-treating for kids, scavenger hunts, crafts and more!